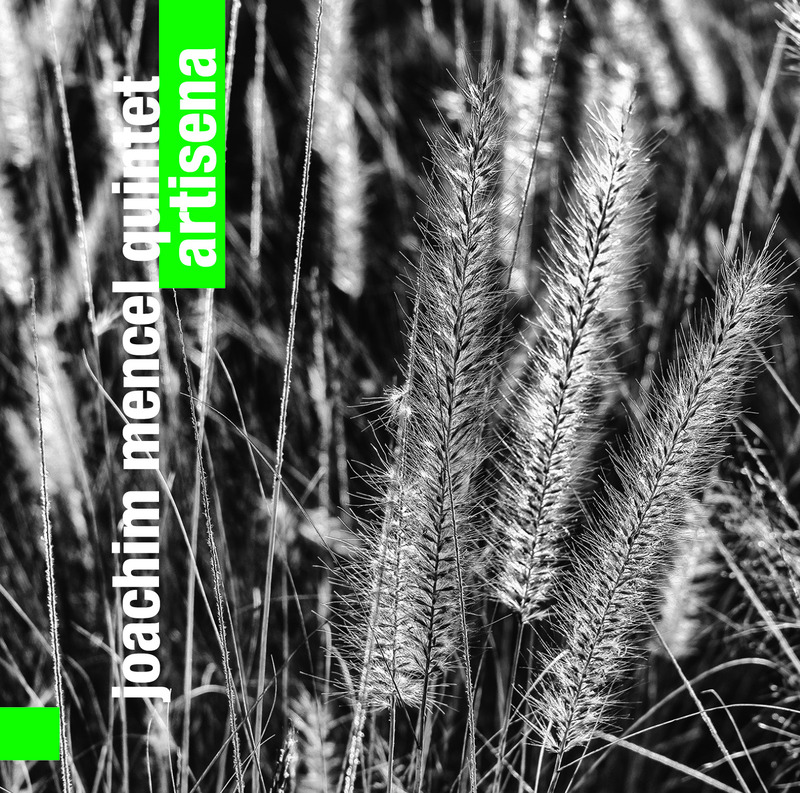 New album Joachim Mencel Quintet – “Artisena” is available on streaming services. Fusion of Polish traditional music and modern jazz. Original compositions based on folk dances. The new Joachim Mencel Quintet album is available for online listening. In November 2015. 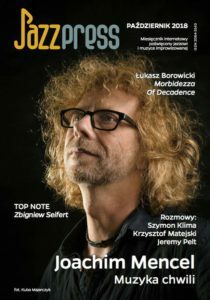 The album of the legend of Polish jazz has been published. Janusz Muniak still has a moment to enjoy it. 31.01.2016 died in a hospital in Cracow. It is always in our memory. The new album presents a mature, collaborative project of great musicians. 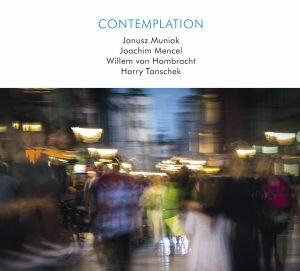 Joachim Mencel – a romantic piano, one of the most versatile Polish pianists, Willem von Hombracht – an outstanding double bassist from Saint Louis, and Harry Tanschek, a very active and experienced drummer from Vienna, play with Janusz Muniak. Although the album is labeled with four names, it is undoubtedly the central figure and person who had the greatest influence on the selection of works is Janusz Muniak – a legend of Polish jazz, a great musician, winner of the Golden Frisbee for the whole of activity (2015). There will be standards and one composition by Janusz Muniak. The material was prepared in Krakow, recorded in July 2012 in Katowice Radio Studio and mixed in studio them. Agnieszka Osiecka PR in Warsaw. Wojtek Przybylski, the great sound engineer who created the sound of many cult albums, recorded and mixed. In “Contemplation” for classical jazz sound, he used the studio recording technique used in the 1960s.